Second wine of the famous Château Latour, Les Forts de Latour is a wine produced in the Pauillac AOC and composed of a blend of Cabernet Sauvignon and Merlot. 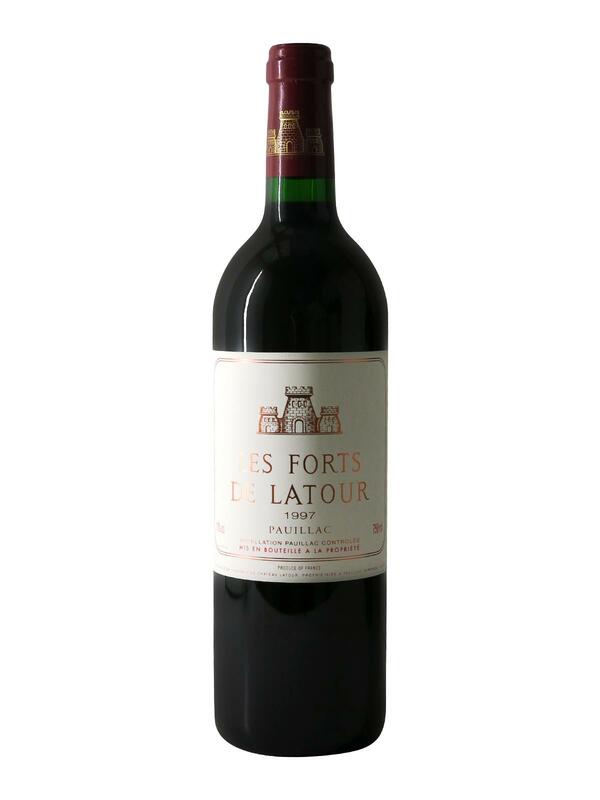 Les Forts de Latour 1997 is dressed in a red brick colour with warm reflections. On the nose, it reveals a rich bouquet, releasing scents of black fruits, blackcurrants, blackberries and candied prunes enhanced by spicy notes. 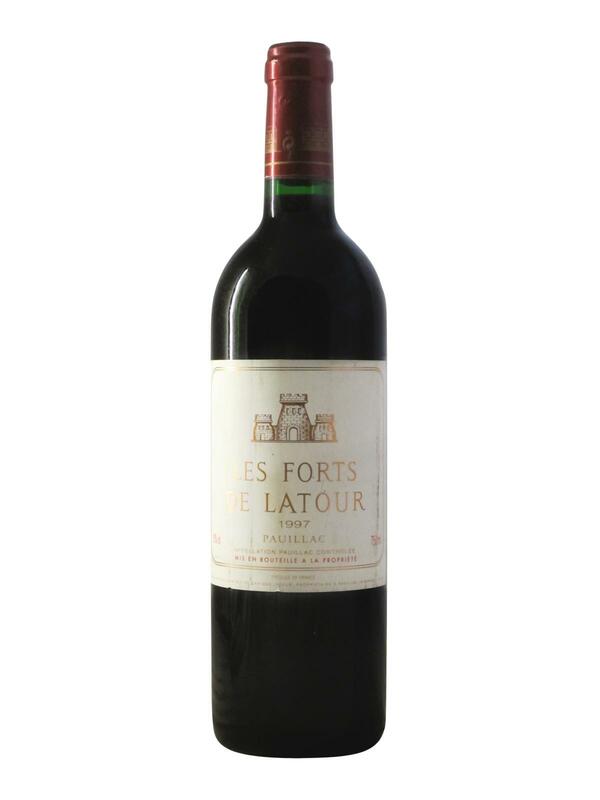 On the palate, Les Forts de Latour 1997 is soft, fleshy and slightly acidic. It reveals a silky mouth with abundant aromas of blackcurrant, green pepper and cedar, as well as floral notes of faded roses and a touch of soil.